While we all need to explore the realm of the new to keep our body and mind fresh, those with progressive neurological conditions have no option but to build new pathways since the older roads have become blocked. For those with MS, the fuzz may hamper ambulation, cognitive processing, memory and emotional regulation. Working adaptively with yoga to spark fresh and unusual ways of linking movement, mind, and breath, without fatiguing the student is nuanced work. In this course Robin will share her extensive experience building a program for people with MS.
Alternation of focus to prevent fatigue and over-exertion. Robin Rothenberg is the program director and founder of Essential Yoga Therapy, an IAYT Accredited Training Program. Robin served as Chair of the Accreditation Committee for the International Association of Yoga Therapists (IAYT) until '07, and remains on the Advisory Council. 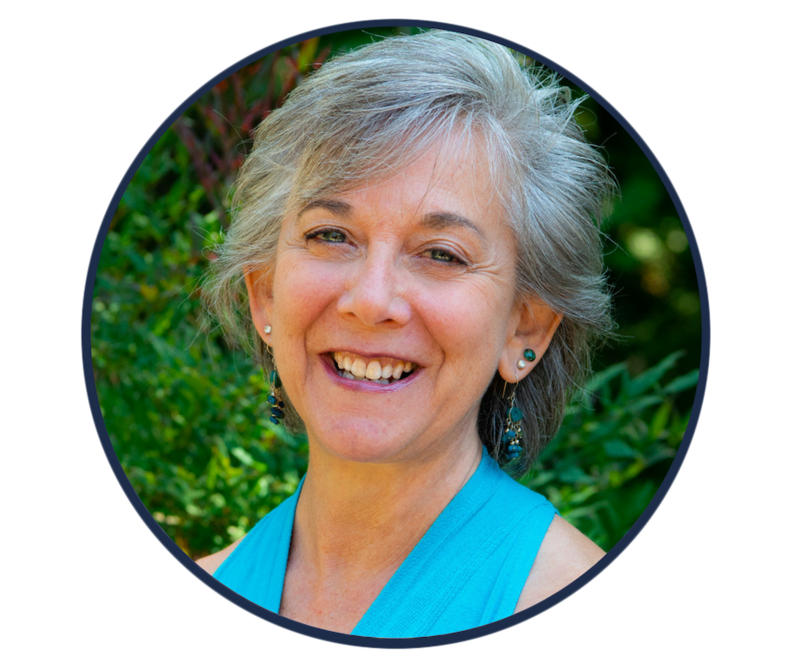 She is considered one of the foremost experts in the area of yoga therapy for lower back pain and annually teaches her Essential Low Back Training Program based on her book by the same name and the NIH-protocol she co-designed. Her ability to speak articulately to the way in which yoga impacts the nervous system, mind and emotions has led to her presenting at both NAMA (National Ayurvedic & Medical Association) and SYTAR on the subjects of anxiety and stress. In 2010 she was commissioned by a hospital outside to Seattle to develop a program for MS which has grown to be highly successful. 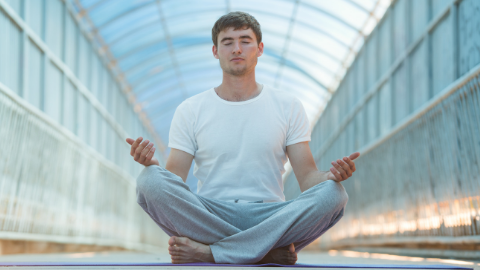 Robin has spent the last three years deeply studying the impact of breath on our physiologic health and mind. She is writing a book, "Restoring Prana: A therapeutic Guide to Pranayama and Healing Through the Breath ", Singing Dragon publishers, due out in spring 2019. The breath informs all of her therapeutic work and is particularly critical in her work with those living with inflammatory, chronic pain and auto-immune conditions.